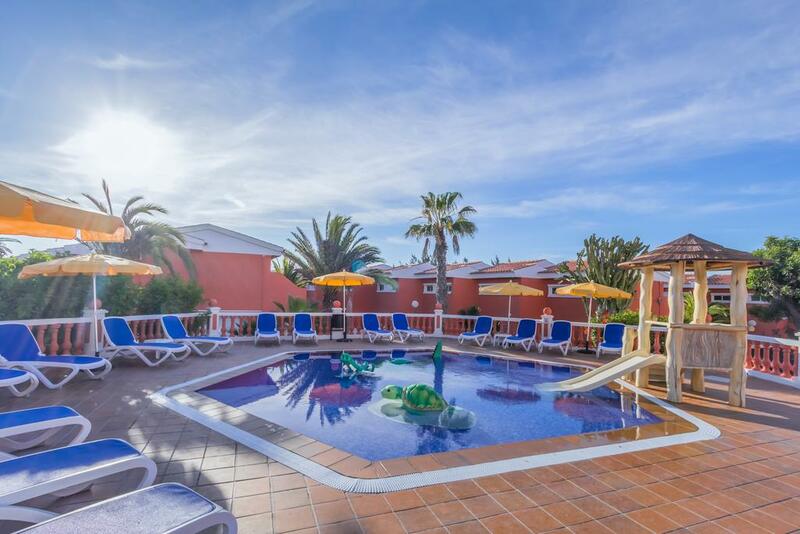 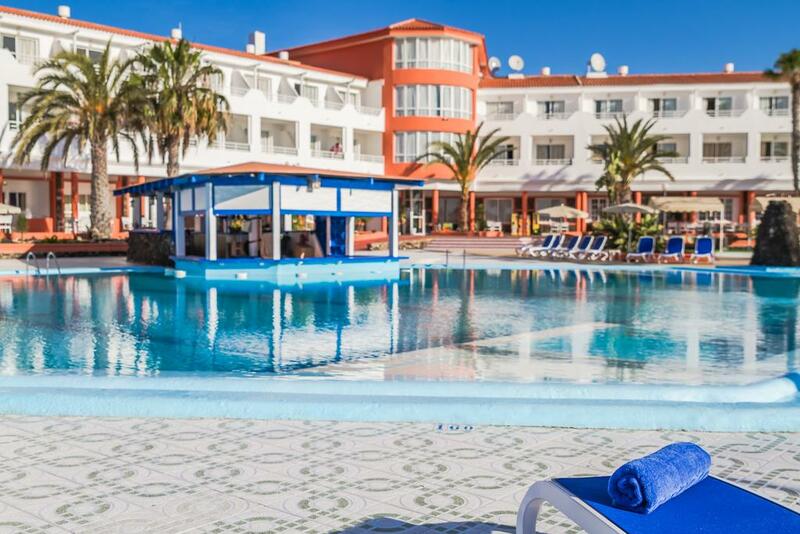 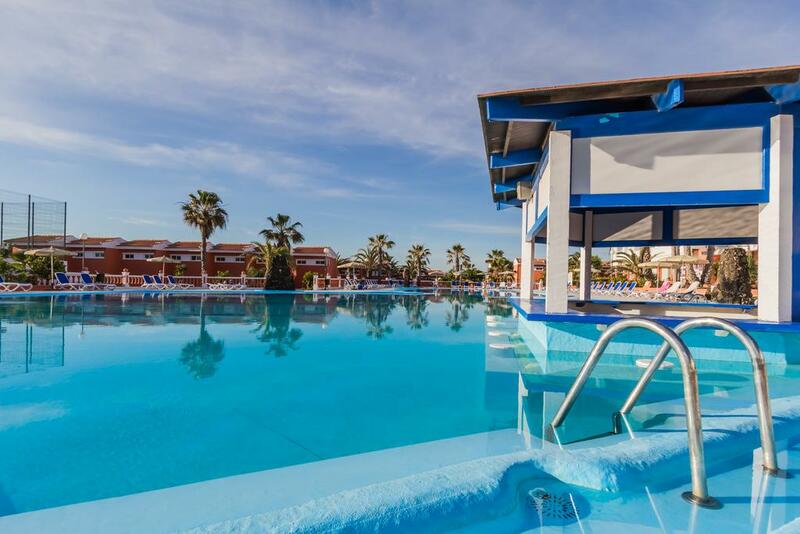 This apartment complex is situated on 6,000 m2 of gardens in the area of Costa de Antigua, within walking distance from the beach of Caleta de Fuste. 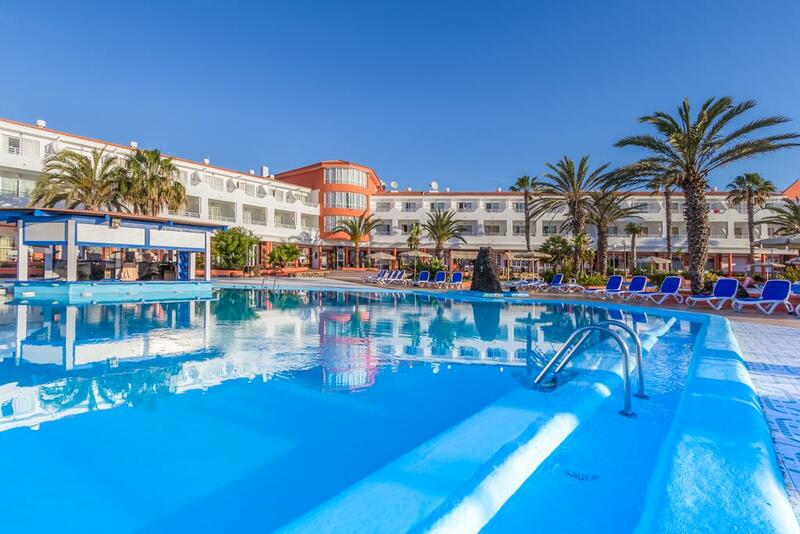 The hotel offers a large pool surrounded by sunny terraces, gym, sauna and several sports facilities. 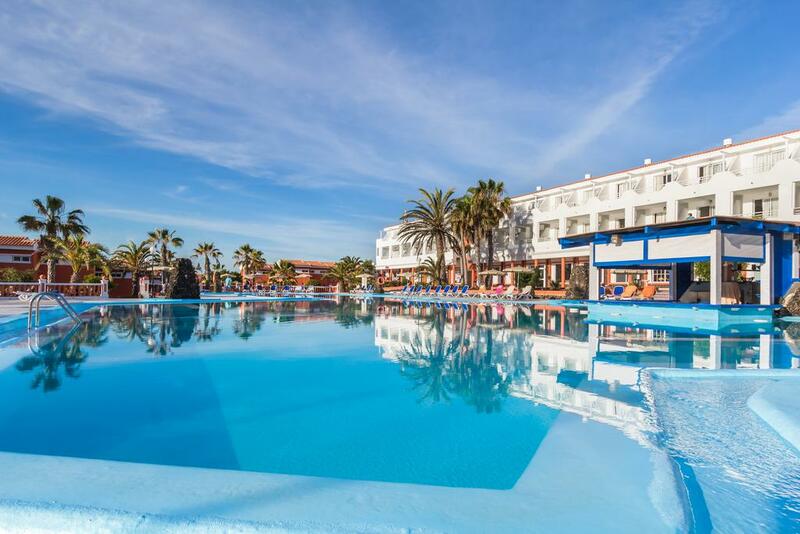 The island capital of Puerto del Rosario is 12 km away, the international airport of Fuerteventura is at a distance of 5 km. 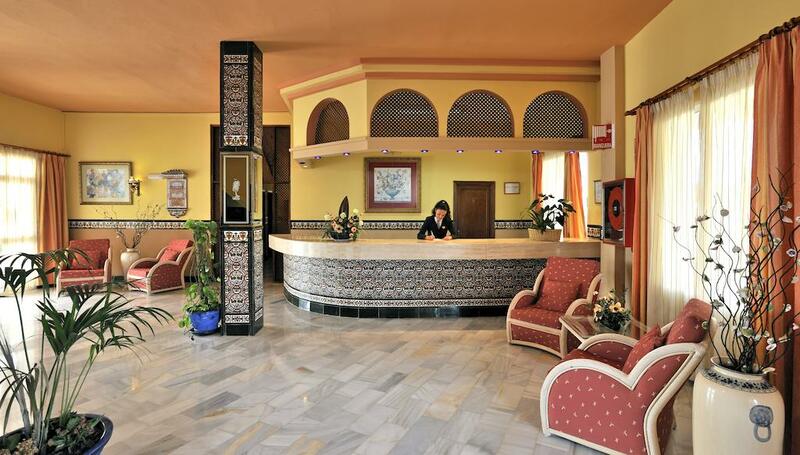 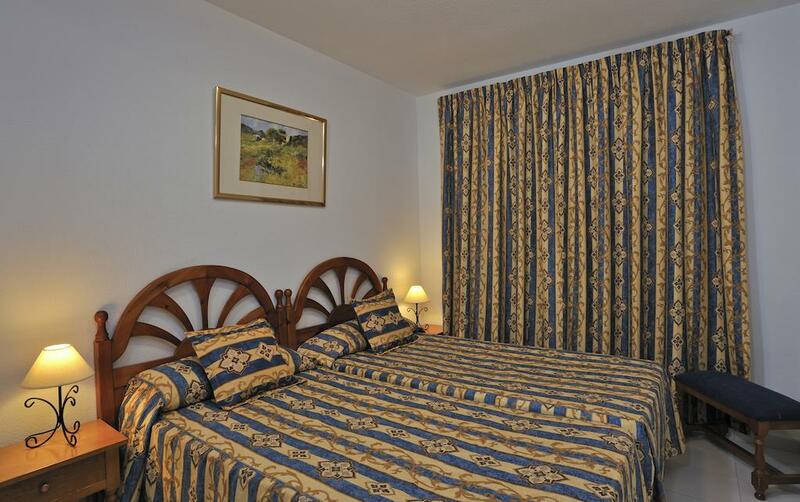 The hotel offers 90 apartaments y 53 bungalows, with well-equipped balcony or terrace.